Your membership is significant - it builds over time. The more you actively you participate in the Chamber and take advantage of the benefits, the more you will see the inherent value. In many cases, membership pays for itself through the discounts and other benefits available. The Chamber organizes annual events and promotes the events of Members in the area. There is always a busy calendar, chock full of social events to support your business networking efforts. A complete listing can be found on the Events page. Running your own business can come with different challenges. The Chamber aims to help Members with special discounts, affinity programs and professional support. You can see a listing of our Affinity Programs at the bottom of this page. There is a strength in numbers. Thanks to the combined experience of our Members, the Board, and the community, there is always somewhere to turn for information and support. The Chamber actively highlights helpful resources on our social media channels, in our monthly newsletter, and in the Business Resources section of the website. Your membership supports local businesses, tourism and innovation. It allows all member a platform to speak up for the things that matter to members and the community. Participate in group health and life insurance packages that are normally reserved for large firms, and at small businesses rates! 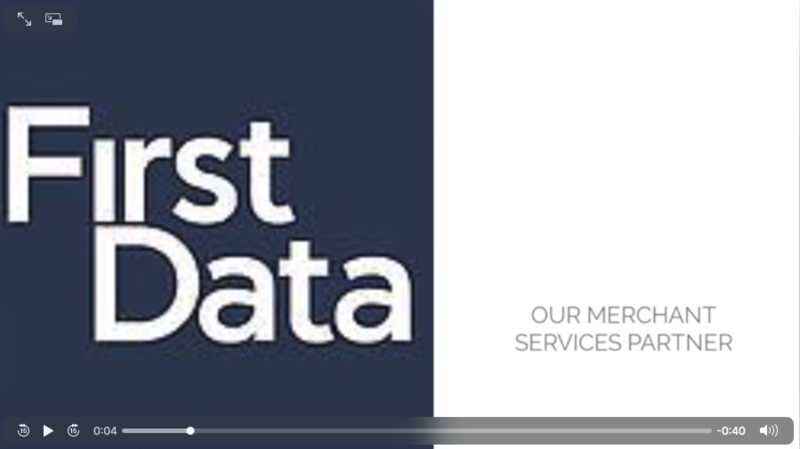 First Data, a Global Leader in Merchant Services, helps merchants accepts payments anytime, anywhere, using terminal, e-commerce, mobile, and integrated solutions. The First Data Chamber program has been vetted by the Canadian Chamber of Commerce. The Bobcaygeon Chamber supports you with the most competitive rates available. Does your business accept credit card/debit payments? First Data, our Preferred Partner will give Chamber members a $1,000 MasterCard if they can’t beat your current rates. For more information, please contact your local business consultant, Bruce Averill at 705-772-2132. As a member, your business will be listed in the Explore Bobcaygeon guide. * Members also receive a 5% discount on the purchase of an advertisement space in the guide. 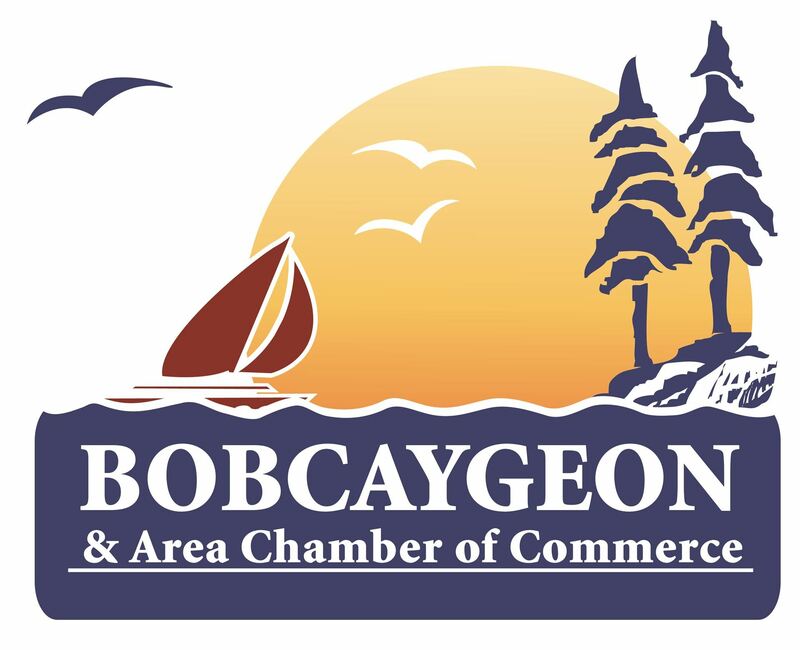 Explore Bobcaygeon features business profiles, area events and a directory. There are 20,000 copies distributed annually. * Be sure that your membership is in good standing by October to be featured.